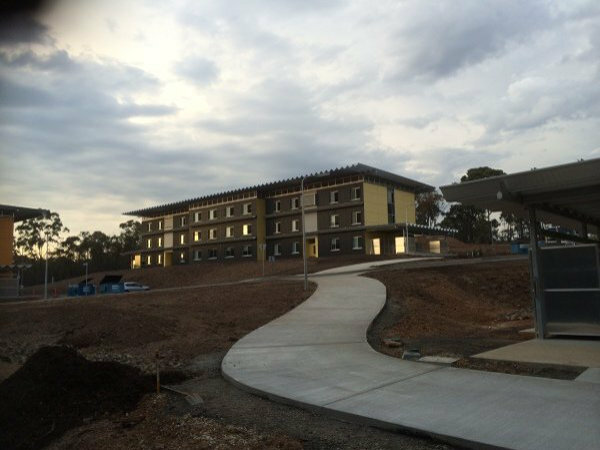 In business since 1999, Control & Design P/L are specialists in Mechanical Electrical contracting and general commercial/Industrial work based in Bendigo, servicing regional Victoria. 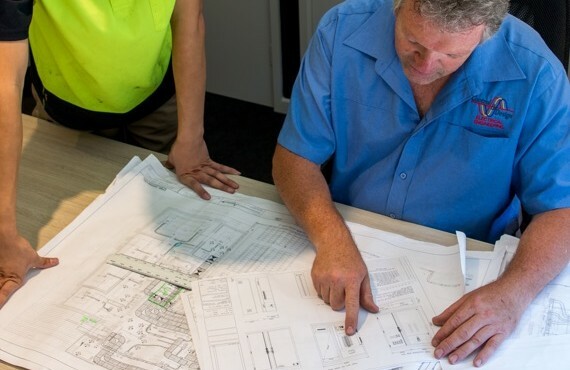 Our team of experienced A-Grade electricians can provide a turn-key solution for any type of electrical project you may have. From electrical design, installation, commissioning and thermal scanning. 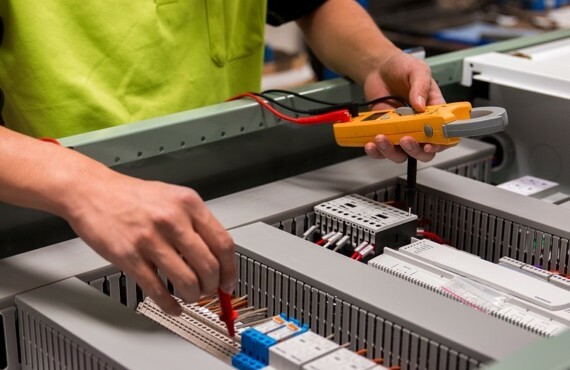 We can convert or upgrade existing wiring diagrams to AUTOCAD and we can also provide drawings for existing control hard wiring that have no drawings if required. 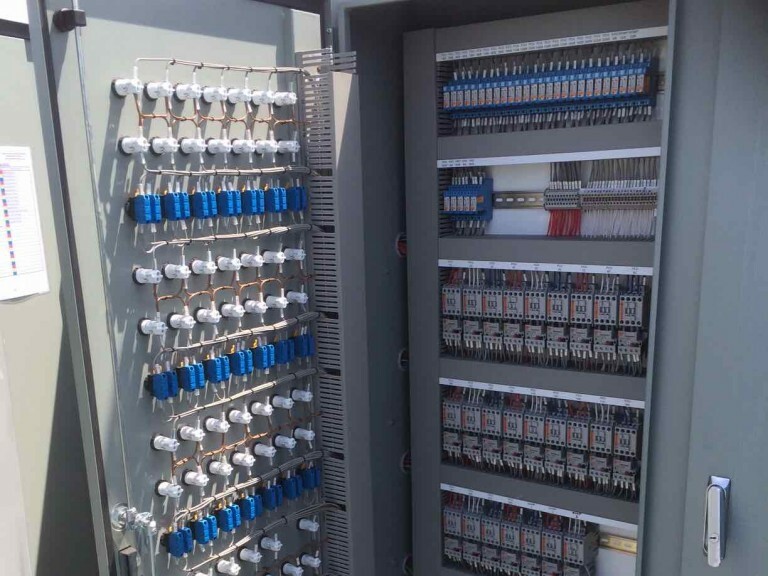 We can engineer and draft any electrical control system providing electrical schematics. We can supply drawings showing control panel / switchboard layouts for approval. View sample AutoCAD Electrical Schematics we can produce for your project. 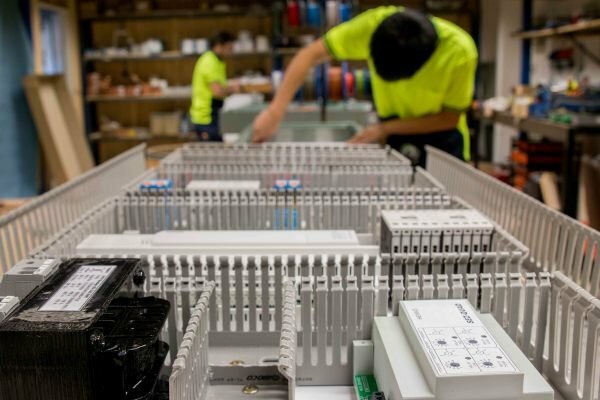 At our manufacturing facility in East Bendigo, we can fabricate and custom manufacture – Mechanical Services Switch Boards, Building Management & Automation Control Panels, MIMS Junction Boxes and any Switchboard or Distribution Pillar up to 800amps. 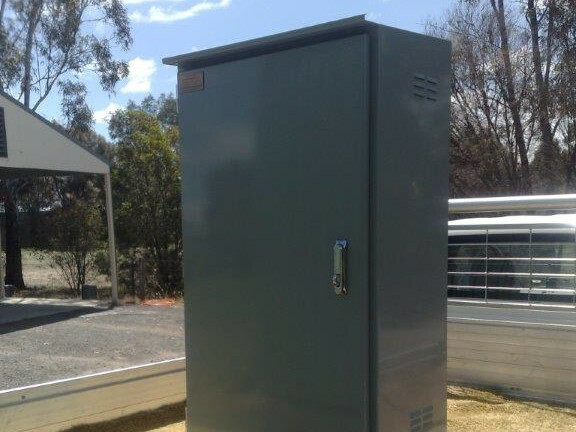 We can custom build a switchboard or control panel to meet your installation needs. 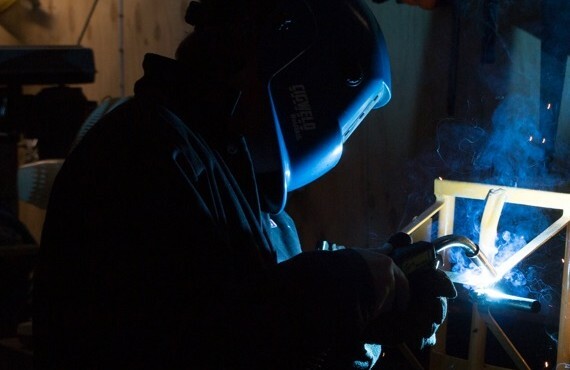 We can provide 3 point locking, quarter turn locks, gas strut supports, galvanised plinths, door stays, louver ventilation, manufactured in Zincanneal or Aluminium. 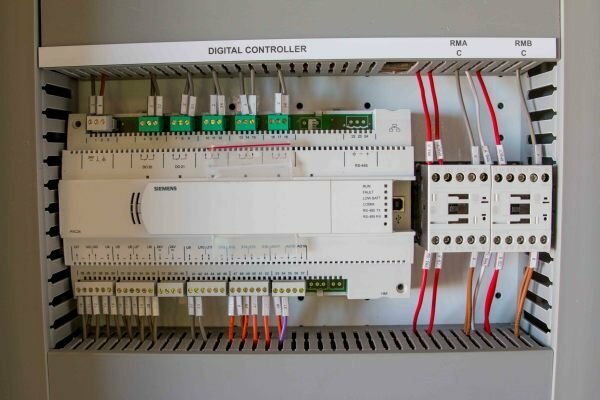 Control & Design offer engineering for contractors to provide Siemens & Innotech DDC Direct Digital Control (DDC) programming. 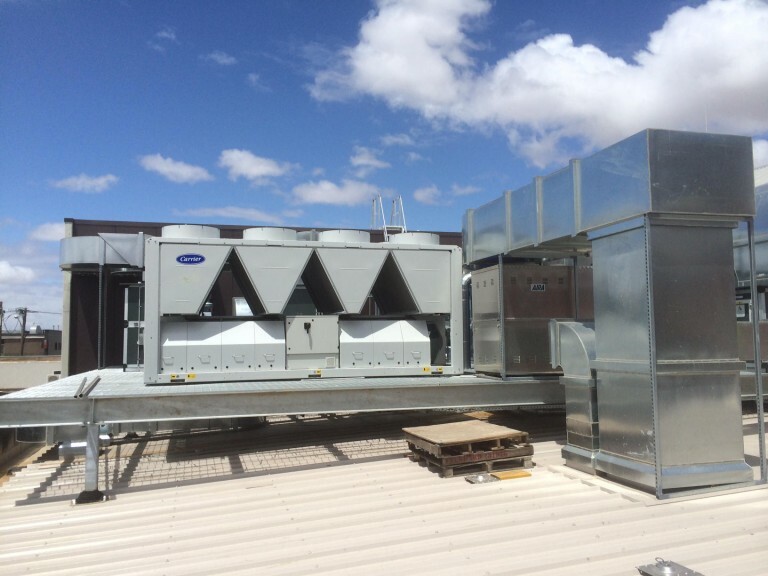 We have extensive expertise and experience in the design, installation & configuration of Building Management Systems (BMSs).